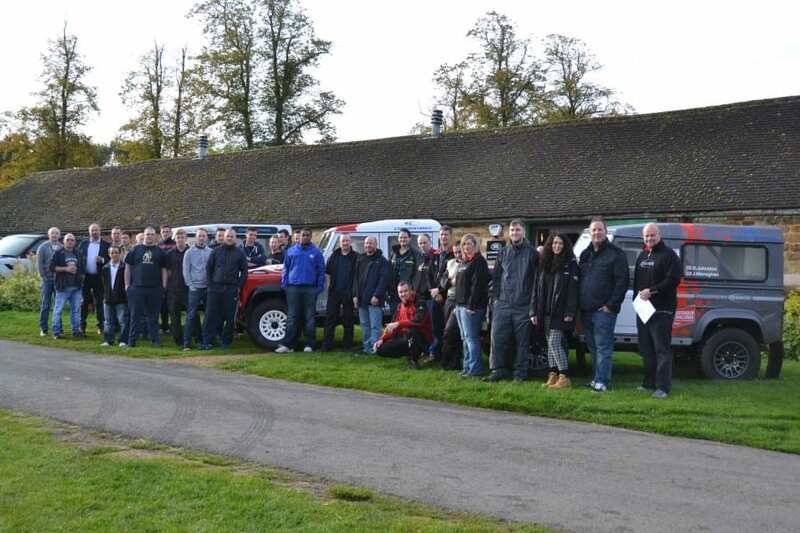 Last Saturday, Bowler and Land Rover Experience East of England played host for the Lookers Navigator Selection day, where up to 3 of the highest achieving members from each of the Lookers Land Rover garages were invited to attend. 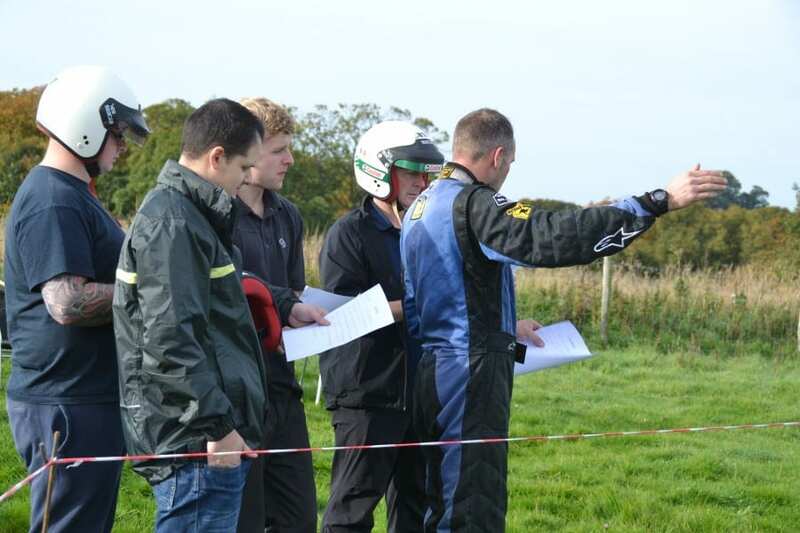 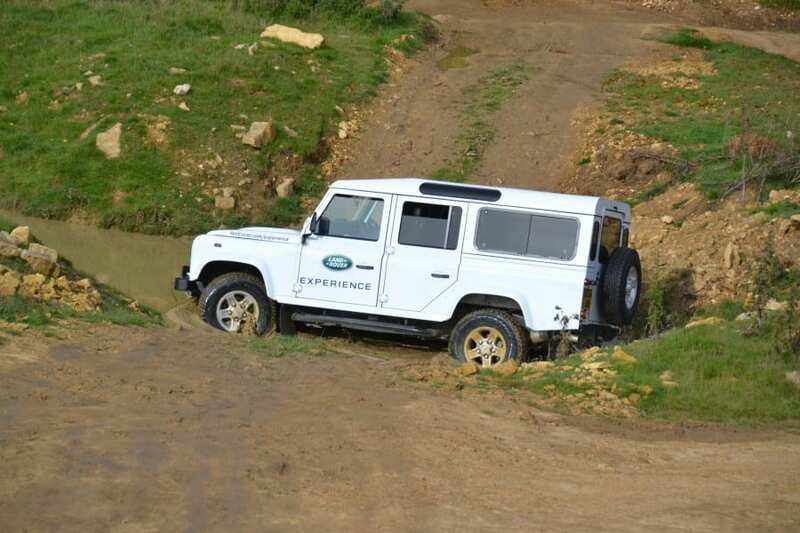 The invited guests, chosen for their outstanding performance throughout the year, took part in a number of different off-road based events designed to challenge them, each in a different way. 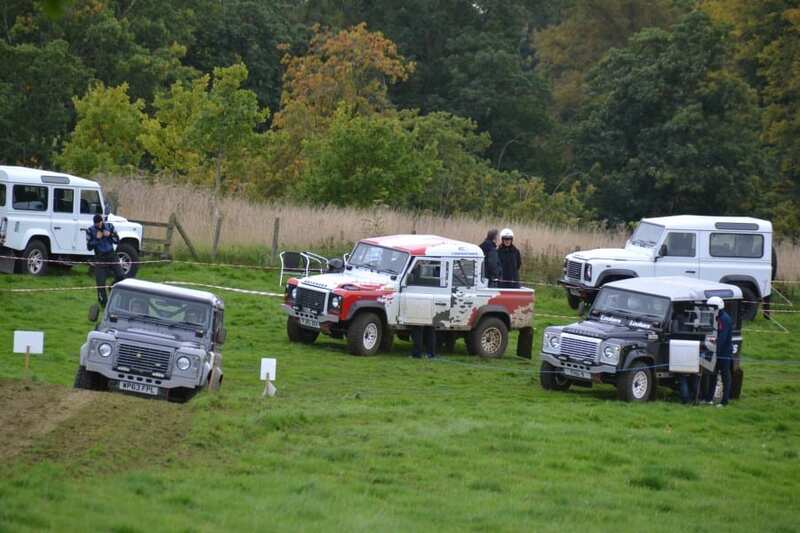 The best scoring guest being rewarded with the chance to be the navigator in the Lookers Defender Challenge car at the final round of the year, the Scottish Borders Hill Rally (21.-22. 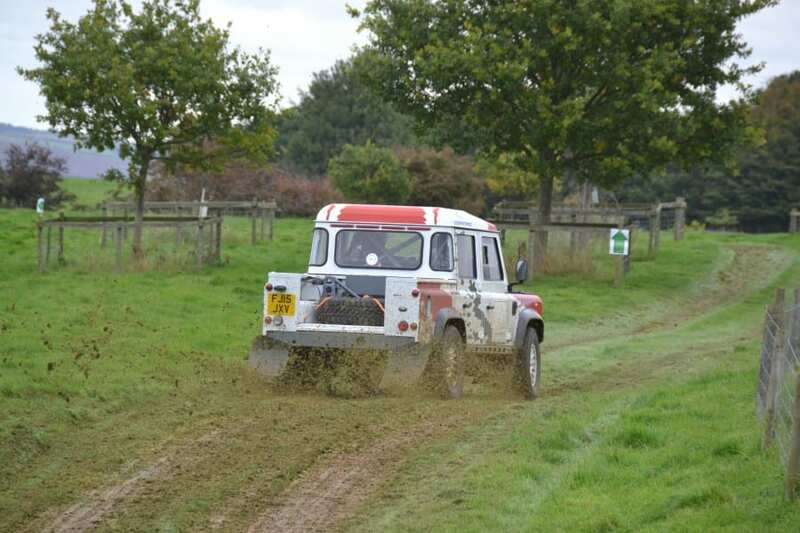 November). 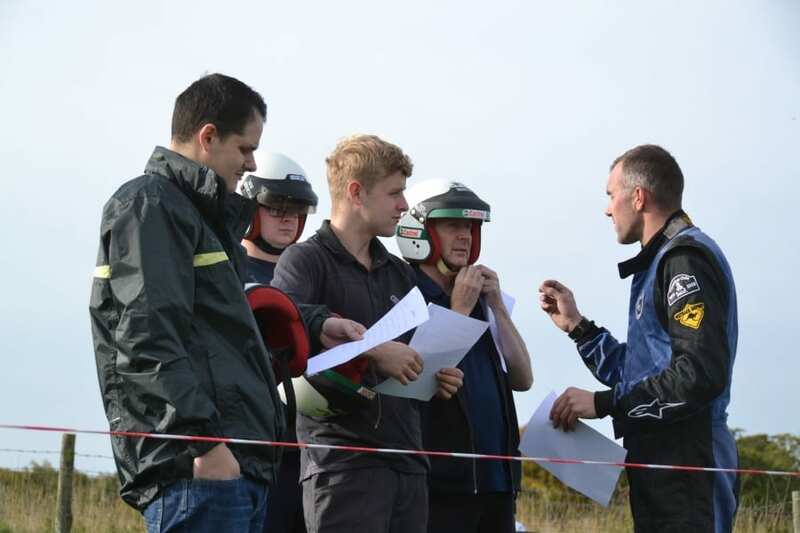 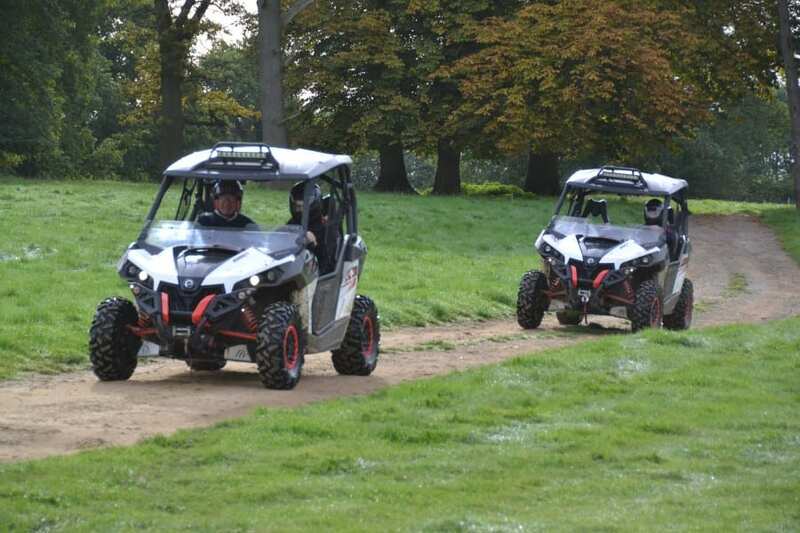 The events saw the guests driving Can-Am buggies around an off-road course, trialing Defenders in the quarry section of the grounds, navigating a technical course with a reverse steered Kubota buggy and practicing the art of navigating in a Bowler Defender Challenge car. 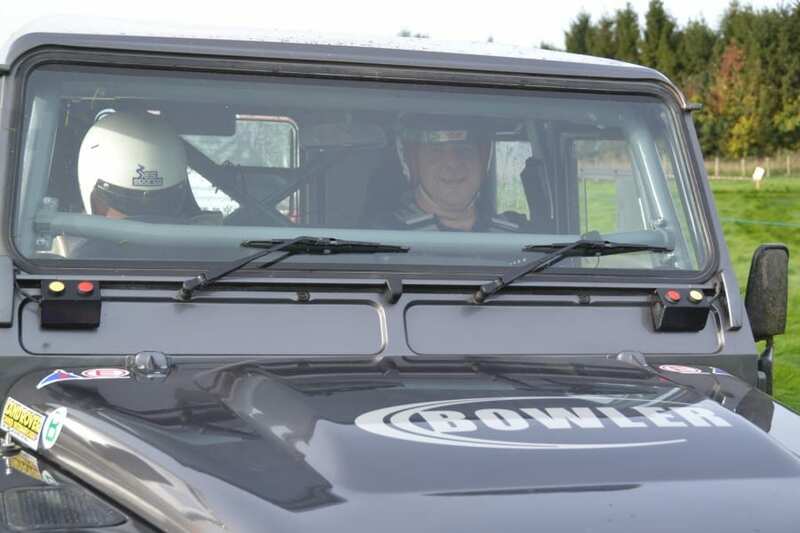 Each guest was also treated to a fast passenger lap in the recently revealed Bowler 110 V6 driven by Ed Cobley. 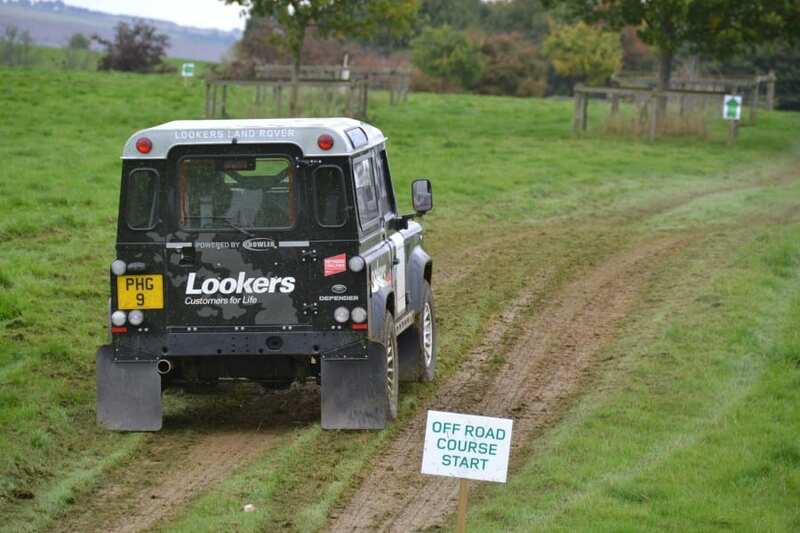 At the end of the day, Mr. Fraser Ward, from Lookers Taggarts garage, was chosen for his maturity, control and assertiveness during the events. 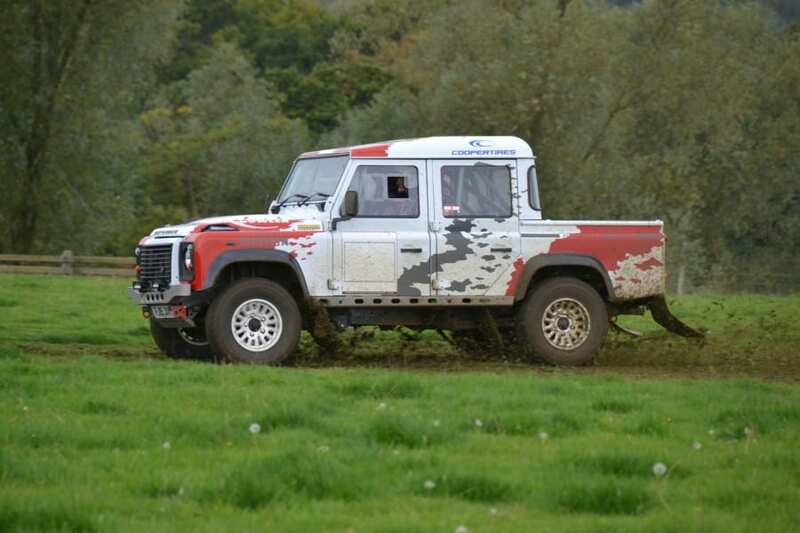 He will be given some further training prior to the event both in and out of the Lookers Defender Challenge to ensure that come race day he’s ready for the challenge that is the Borders Hill Rally. 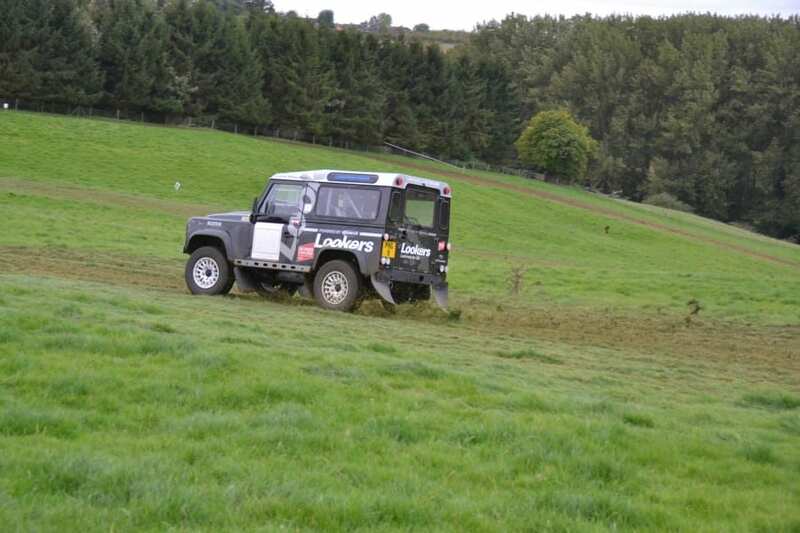 Bowler would like to congratulate Fraser for his hard work and thank everyone who attended the selection day for coming along and having a fun day out.